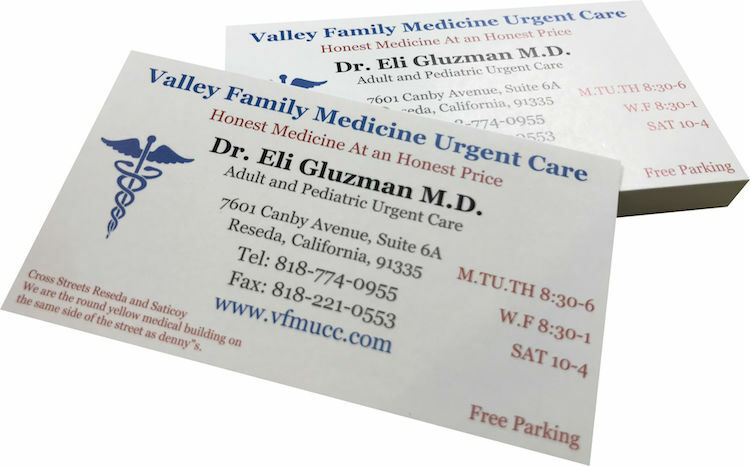 We are the Valley’s premier urgent care clinic and one of the best rated medical centers in Los Angeles. Every paid sick visit includes two full weeks of free follow up consultations for any medical reason. This is our way of ensuring that patients receive optimal care and all matters are addressed. We provide affordable, compassionate, quality healthcare in the greater San Fernando Valley & Los Angeles areas. No appointment is needed to see Dr. Gluzman. We also speak Spanish, Russian,Hebrew, Slovak, and Tagalog. We proudly provide Affordable, Compassionate, Quality Healthcare in Reseda and also the Greater Valley area. 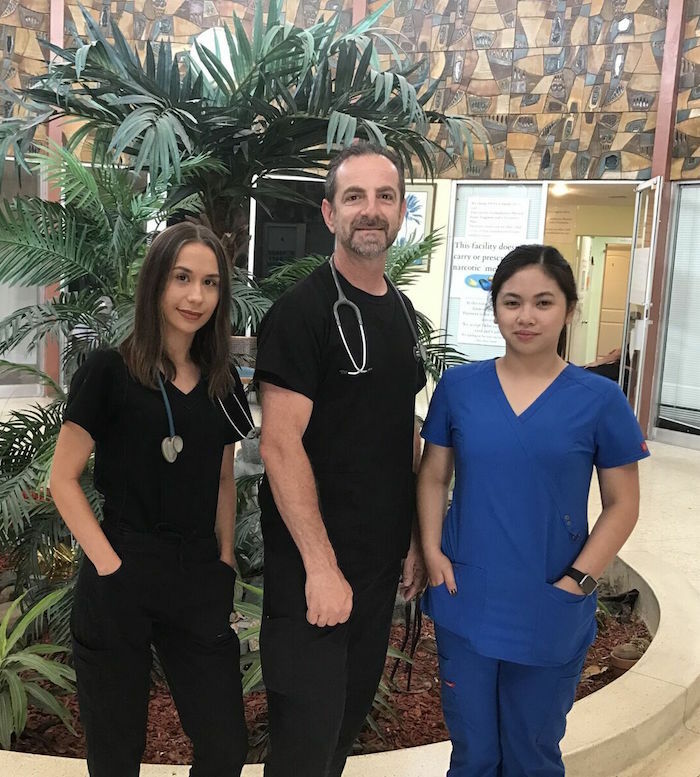 We are a walk-in clinic and Urgent Care center located in the heart of Reseda off of the main boulevard near Northridge, Tarzana, and Van Nuys. No appointment is needed to see Dr.Gluzman- we are a walk in clinic, we do not take appointments. We also, Speak Spanish-Russian-Hebrew at our Urgent Care. Our team is available to assist you over the phone. I love this place, they are very professional.I feel like I can ask them anything.I feel comfortable here, I never feel embarrassed disclosing my symptoms.I have asked Dr.Gluzman about very embarrassing things, and he and his staff have only showed professionalism in return.The staff is very welcoming and attentive.I never have to wait very long.The parking is a breeze.The atmosphere is uplifting, they pay attention to detail ; have pictures all over that never fail to boost my mood.I've been here multiple times now and haven't been disappointed.They are very knowledgeable.They are kind, caring, and leave no stone unturned.I highly recommend this clinic. Dr Gluzman is an awesome doctor! Not only does he really care for and take care of his patients, but the service is fast and efficient! Always feel like I’m part of the family whenever I go in! Unequivocally the finest kind. Dr. Gluzman and staff are best. A rare find. Total commitment to their patients. The Dr. Took his time with me. Never in a rush. Diagnosis was spot on. No shortage of compassion. Listened, paid attention and was very reassuring. After 64 years, I finally found my doctor! I came a few minutes before the clinic opened but the nurses still checked me in and got my vitals. Dr. Guzman arrived 30 minutes later but he was quick. I went in for a pre-employment physical ($30) and TB test ($30). The staff was friendly and I would definitely go back again. My wife and me have been in this urgent care several times. I recomend it very highly. This is the best one. Dr Guzman and his staff are very efficient, friendly, respectful, honest and very professional. They really care about your health. "Honest Medicine At An Honest Price." The best healthcare is one call away.